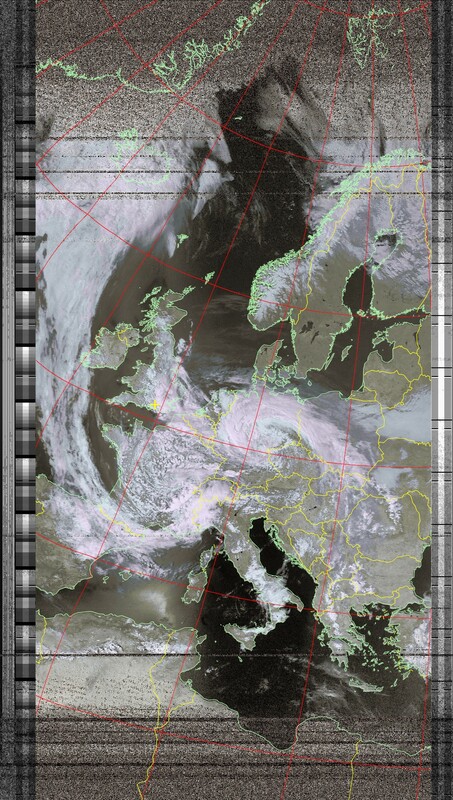 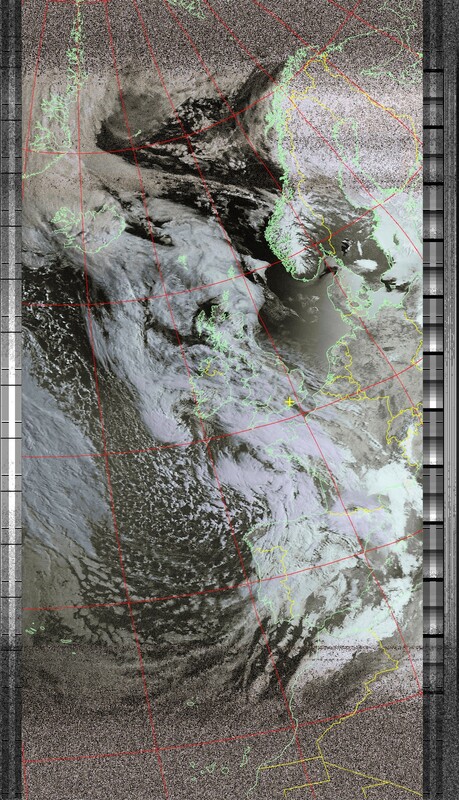 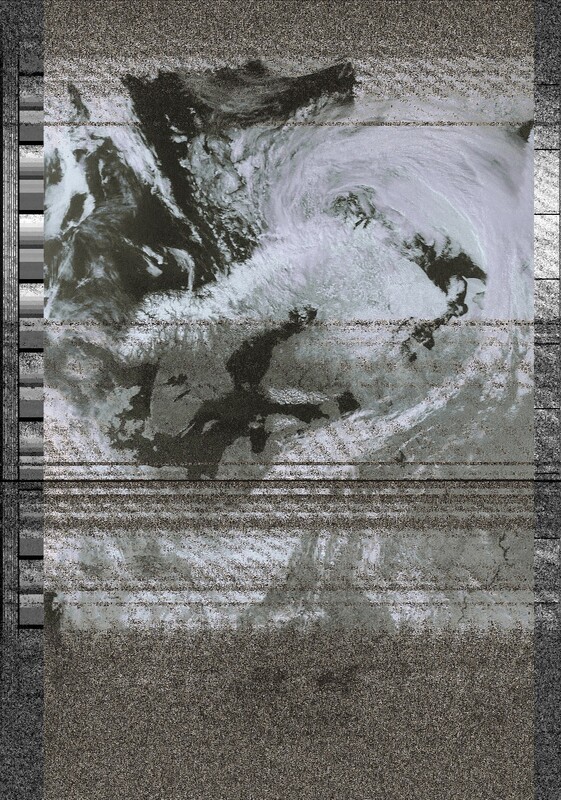 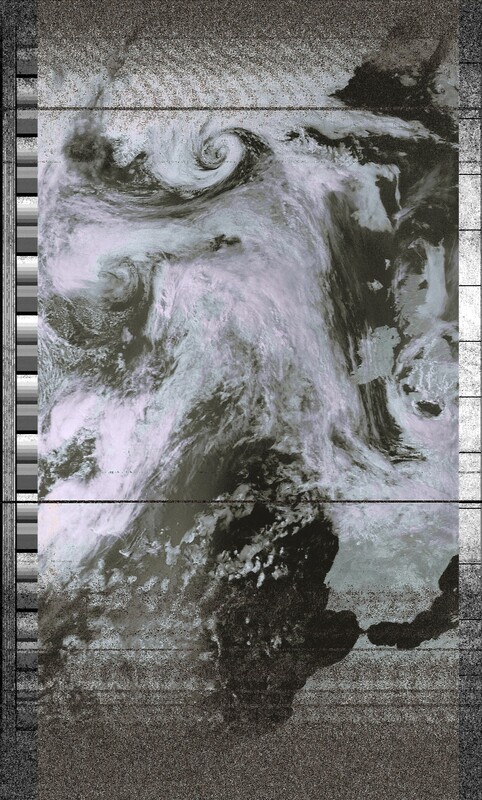 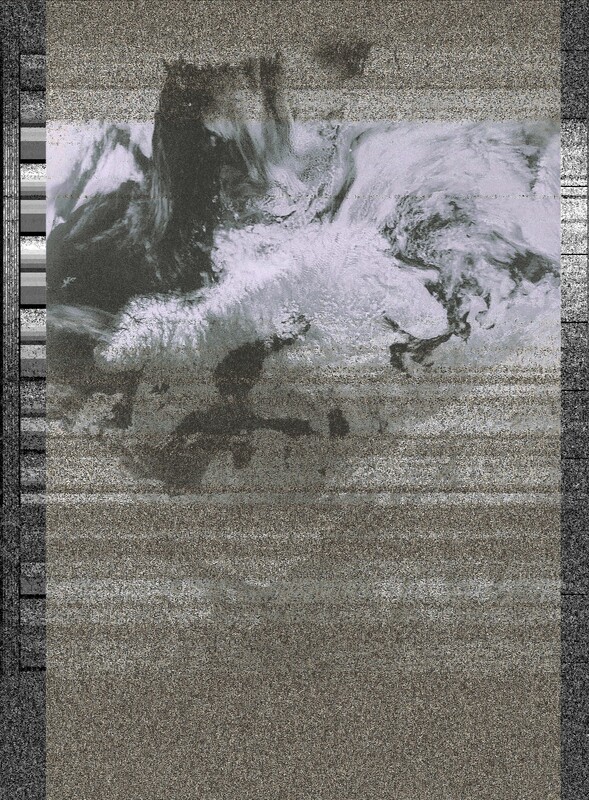 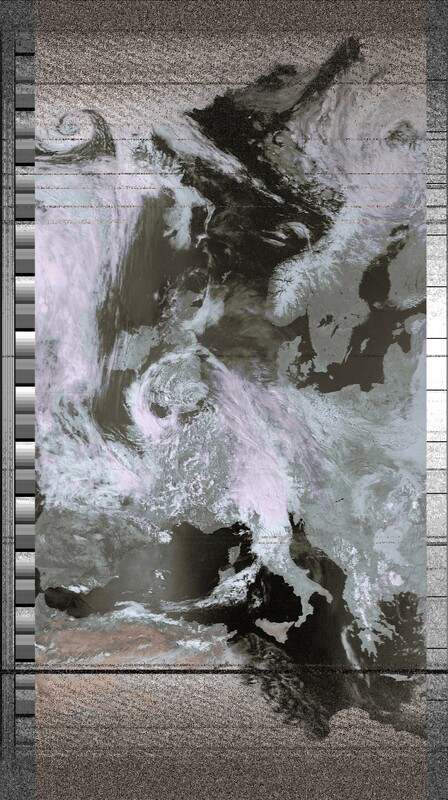 A page for the latest (unprocessed) weather satellite images to be posted as they are received and decoded by my automatic weather satellite receiver. 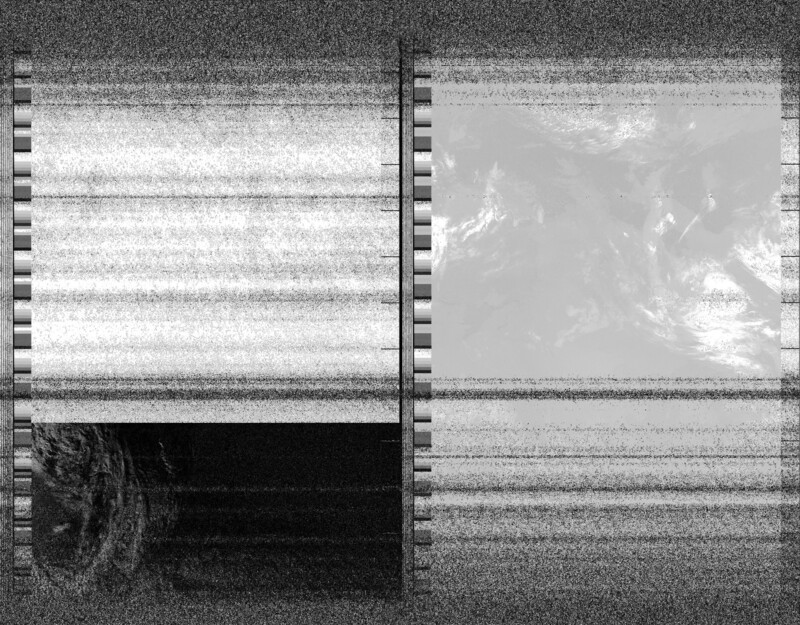 Most of these images are likely to be noisy, incomplete or blank because this is the raw output of my automatic receiving system. 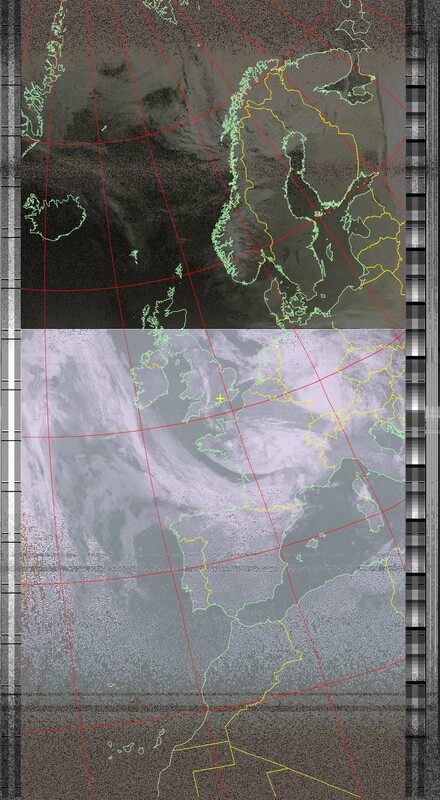 At the moment that means this page includes captures from satellites passing at low elevation angles (where signals are weak and blocked by surrounding buildings) and night time passes (where the satellite's imaging payload may be inoperative). 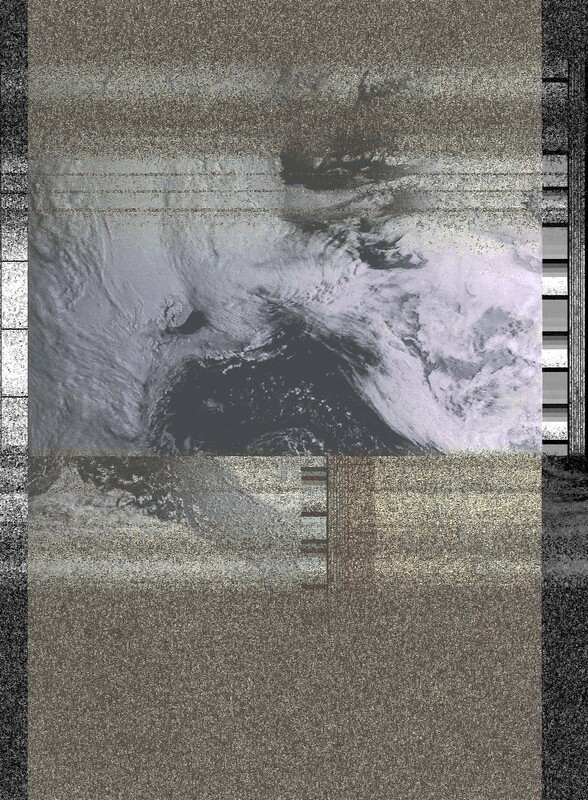 What this page does do is give me an overview of which of these satellite captures look interesting so that I can select files for further processing. 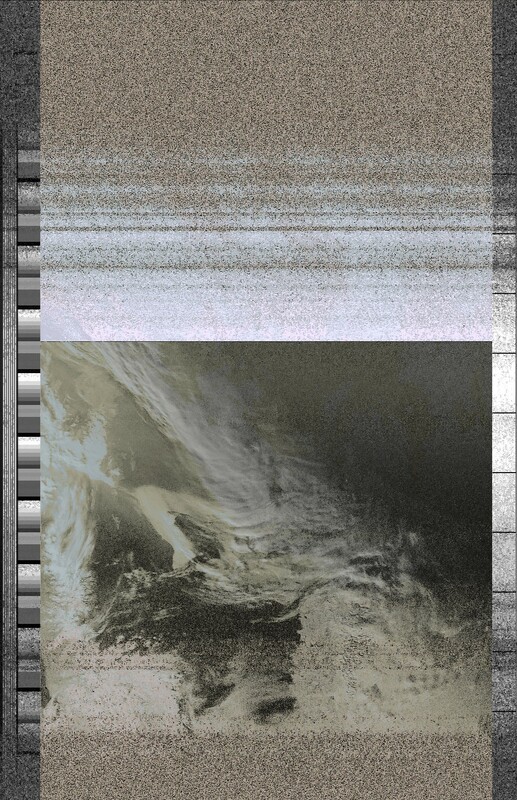 Nice examples of processed imagery I have received are posted up on this page.